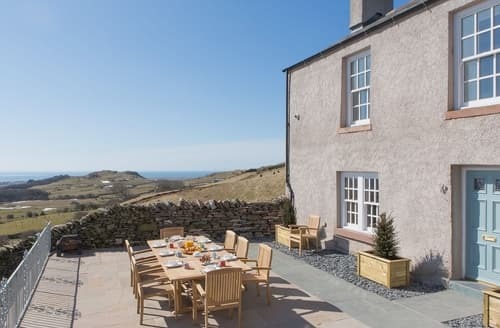 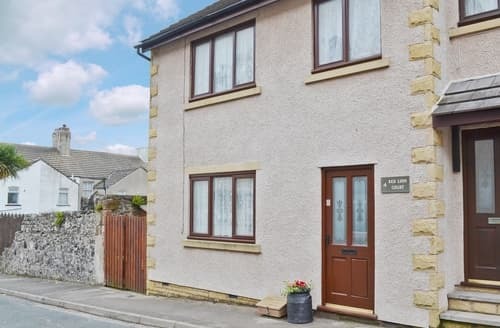 Only one mile from the beach, S94209 is the perfect property for families looking to explore Cumbria. 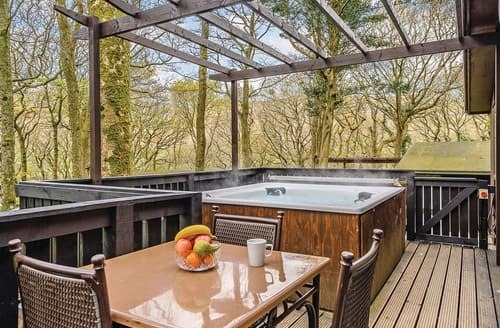 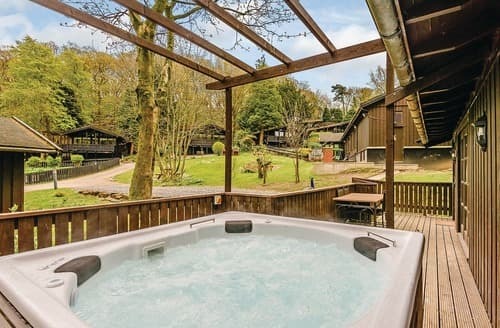 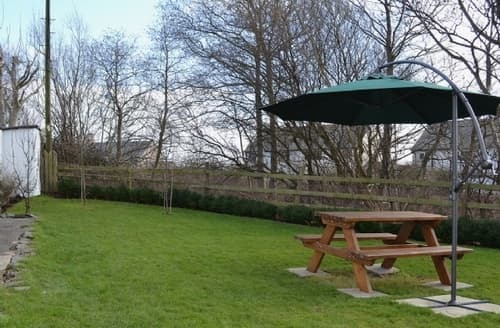 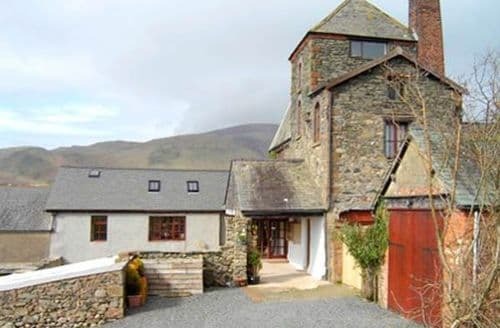 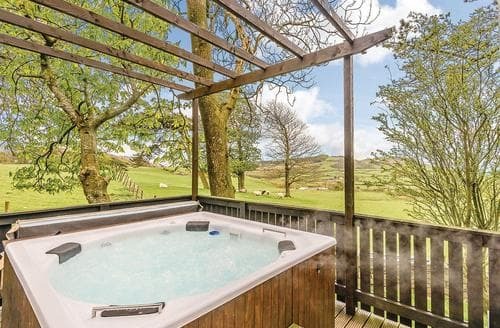 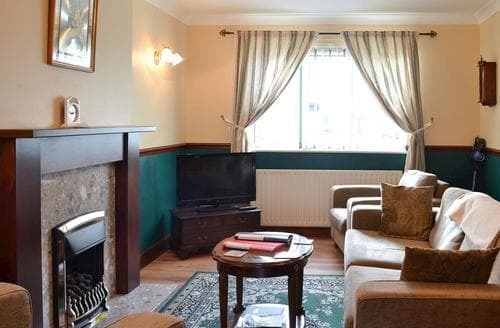 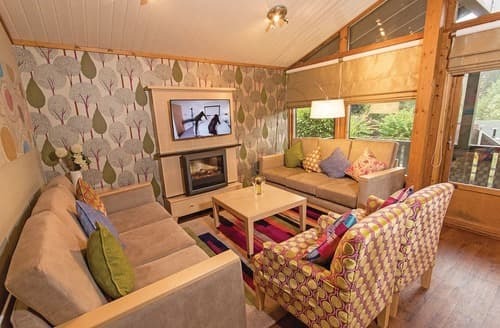 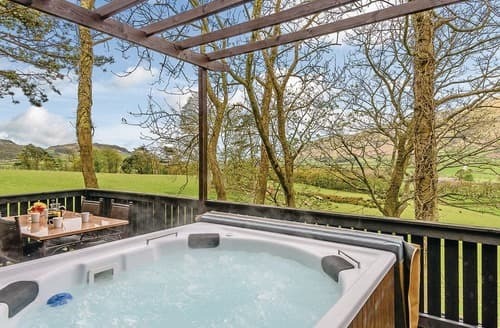 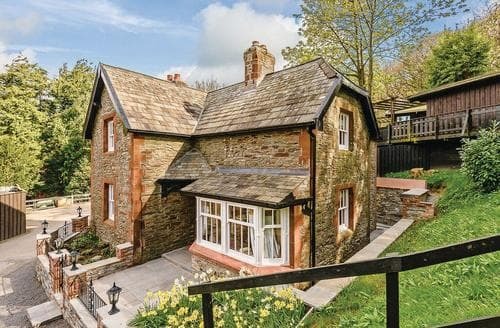 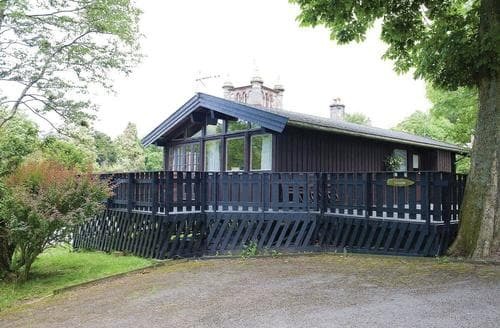 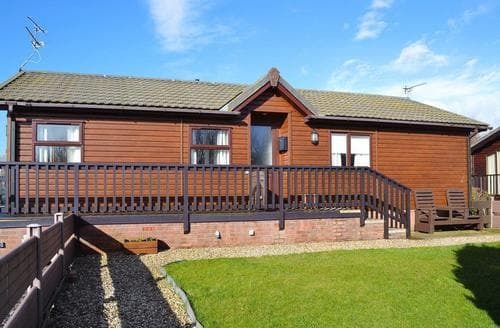 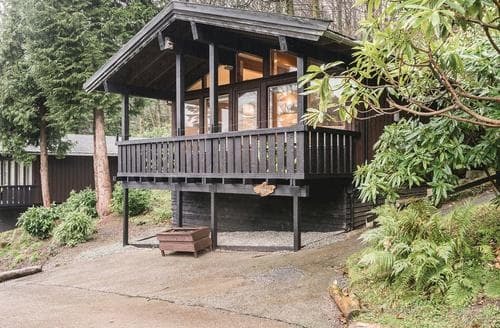 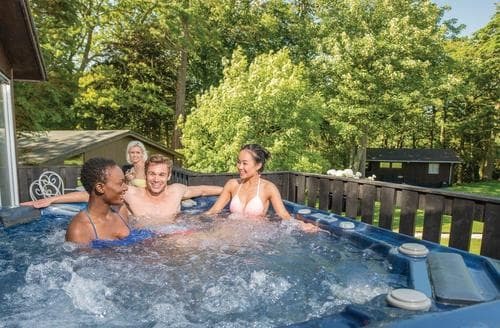 This detached lodge with private sitting-out area, is ideal for large families looking to explore the west coast and the Lake District National Park. 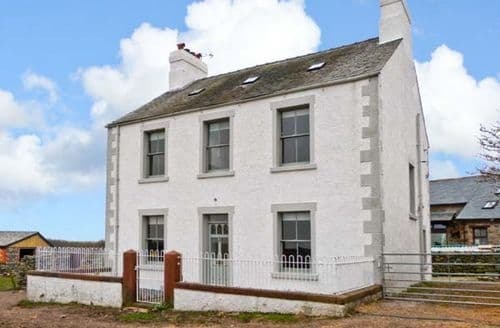 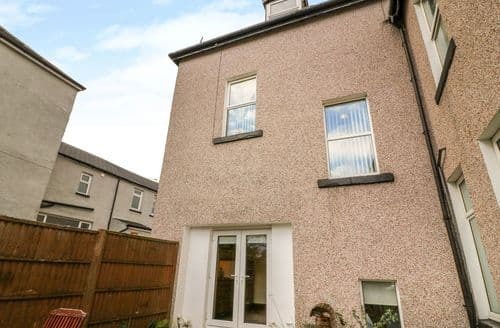 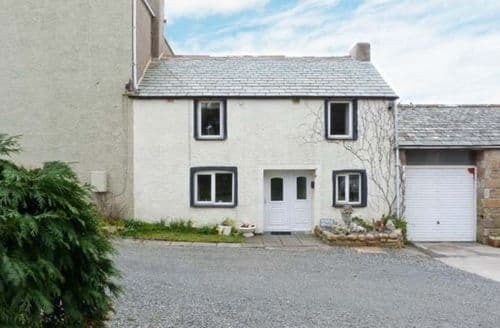 A well maintained semi-detached property in the heart of Millom with excellent access to many interesting attractions, hill walks and coastal views.